From its humble beginning in 1974 Rock Werchter has grown into one of Europe’s most prestigious festival. Hosting a bill of acts each year that can only be classed as ludicrous the festival is a must visit for any seasoned festival goer. 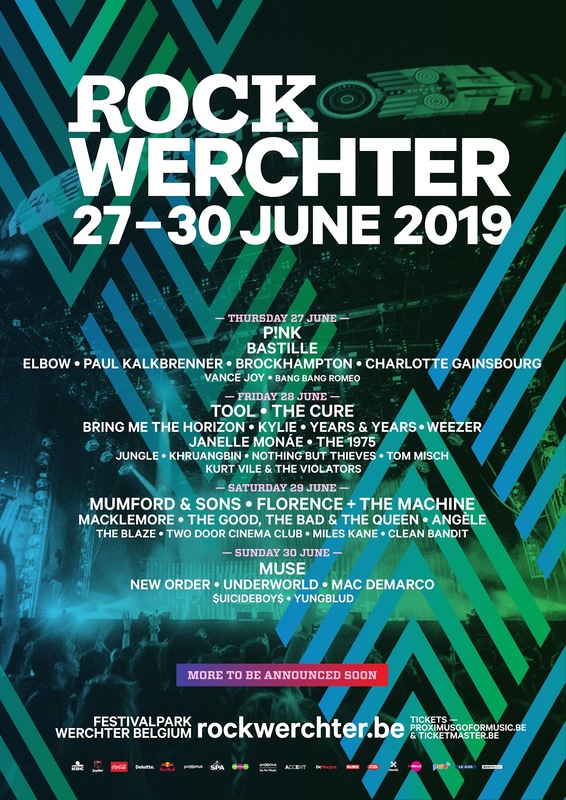 Back with a huge lineup, this year’s Rock Werchter has no shortage of breathtaking names set to take on the festival this summer. Headlined by none other than P!NK, Tool, The Cure, Mumford and Sons, Florence And The Machin and Muse the festival will also see Bastille, Brockhampton, Bring Me The Horizon, The 1975, Janelle Monae, Years and Years, Mac Demarco and more take its stages. 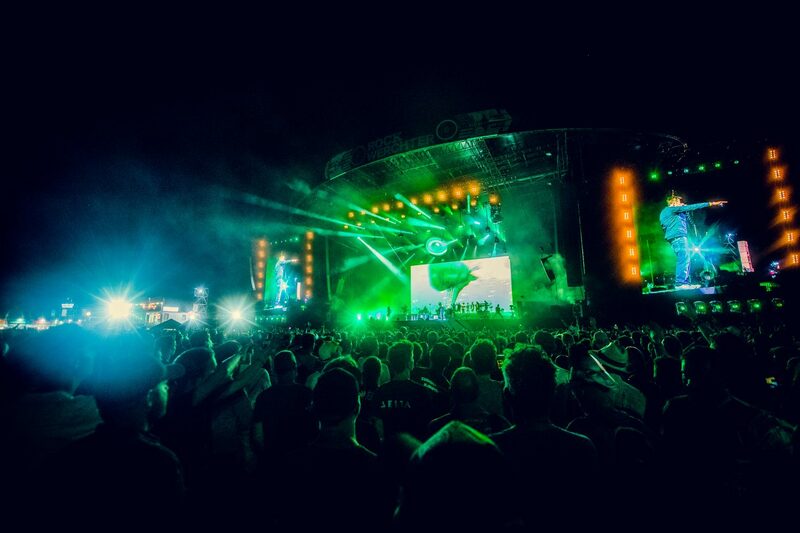 Headlined by Gorillaz, The Killers and Arctic Monkeys last year, the festival’s grounds have seen some of the biggest hitters come and go including Rammstein, Iggy Pop, Tame Impala, Lady Gaga, Radiohead, Arcade Fire, The Prodigy, Foo Fighters, Kings Of Leon, Greenday, Muse and The Cure. Along with the music Rock Werchter also features an ongoing art installation in the form of the North West Walls. Taking a new shape each year the North West Walls are brought to life by a different set of artists every festival, and live until the next edition on the site. If art’s not your thing then there’s plenty more to do on the site, with yoga sessions, dance clubs, and some of the best beer Belgium has to offer. Just have a look at the 2018 aftermove for a taste some of the things you can expect. Having kicked off this years lineup, tickets for Rock Werchter 2019 are on sale now via Ticketmaster Belgium, starting at €243 (+fees) camping and hotel packages are also available. For more info, lineup and ticket packages head over to the Rock Werchter website.